Car run by petrol was made official, today, in 1886. Although it looked like an auto rickshaw, but it was the World’s first automobile. 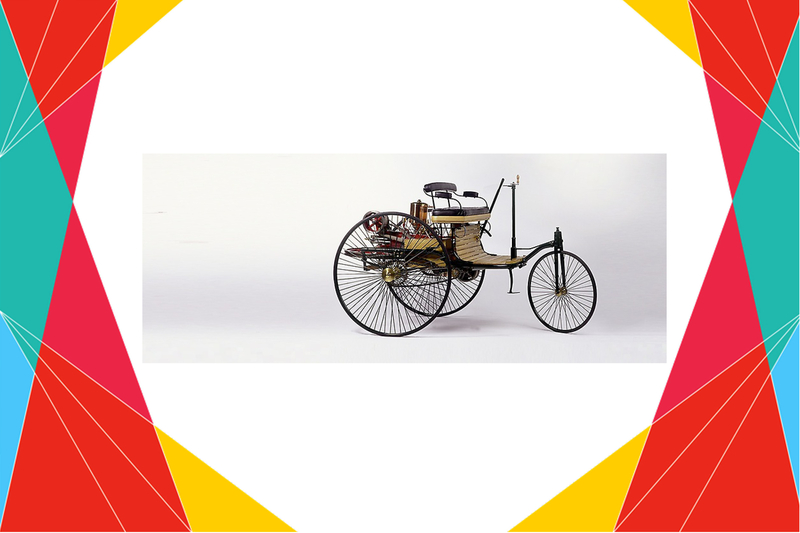 German engineer Karl Benz made it possible way back in 1885. While riding a bicycle, Karl Benz dreamt of a totally mechanised vehicle. Thus, he became the inventor of the first practical, commercially available, gasoline-powered automobile, in short a car run on petrol. The original cost of the vehicle in 1885 was $1,000 (equivalent to $26,337 in 2016). The patent – number 37435 – may be regarded as the birth certificate of the automobile. Almost 6 months later, on July 3, 1886, mechanical engineer Karl Benz drove the first automobile in Mannheim, Germany, reaching a top speed of 16 km/h (10 mph). Benz’s wife Bertha and their two sons Eugen (15) and Richard (14) made the first long-distance journey in automotive history on an August day in 1888. With this journey of 180 kilometers including the return trip Bertha Benz demonstrated the practicality of the motor vehicle to the entire world. Previous 29 Jan : Delhi beats every year on this day, but why ?